Explore new opportunities and grow your business. Please fasten your seat belt and contact us today! 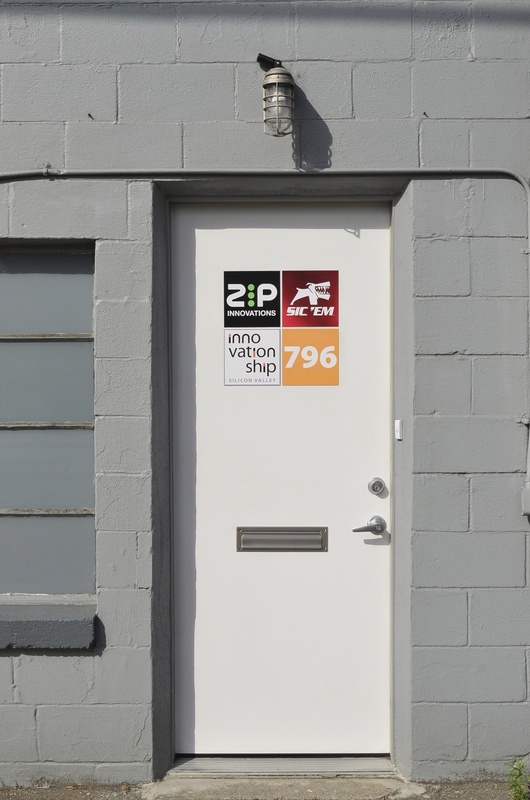 Our Office is a former car repair shop that we converted into a collaborative industrial studio space. In fact you might think you're in the wrong neighborhood because it doesn't look like much on the outside. But inside it provides us with a cool and creative environment that is perfect for what we do. Please stop by and check it out. Tell us anything you want about your project and we'll get right back to you.